Knafla Chiropractic Clinic uses the Foot Levelers technology to determine the best orthotics for your specific needs. Foot Levelers custom orthotics simply work. Their process results in the highest-quality, most comfortable customized orthotic on the market. 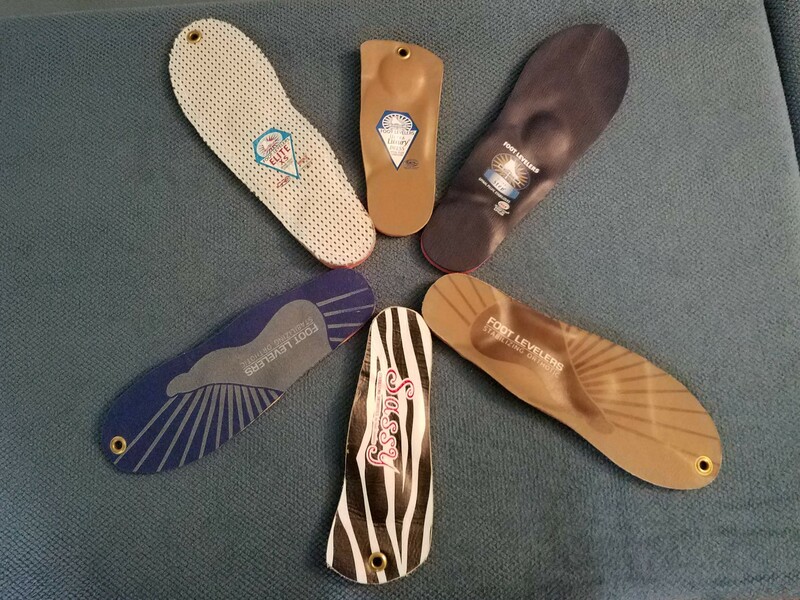 Foot Levelers custom orthotics are individually designed for your feet – helping achieve a balanced foundation and stabilized pelvis. Their custom orthotics are handmade for your unique feet based on 3D scans, and the doctor’s exam. Only Foot Levelers customized orthotics support all 3 arches of the foot, which make up the plantar vault. Since our orthotics are custom-made by hand from scans of your feet, no two pairs of Foot Levelers custom orthotics are alike! Innovations like 3-Arch Support, and high quality materials and scanning technology, enable a uniqueness to each orthotic – shaped and crafted to your individual feet – resulting a much higher-quality orthotic that also happens to be extremely effective in reducing low back pain and other forms of pain typically related to foot conditions. Foot Levelers guarantee on orthotics covers materials, workmanship, and your satisfaction. All orthotics are guaranteed for 1 year. Foot Levelers custom orthotics help more than your feet! Our stabilizing orthotics bring health and healing to the whole body by balancing the musculoskeletal system. All Foot Levelers orthotics are designed and hand-crafted at our headquarters in Roanoke, VA! If any one feature was responsible for Foot Leveler orthotics being the best, the 3 Arch Advantage™is it. Foot Levelers orthotics support all 3 arches of the foot, which is the only way to properly address total body wellness from the ground up. Their foot scanning technology is leaps and bounds more advanced and precise than competitors. This level of precision is extremely important in acquiring an accurate scan of your foot. The better the scan, the better the orthotic fits your foot – which translates to a more comfortable and more effective orthotic. Call today for an appointment to see what your feet look like and if you need custom orthotics from Foot Levelers. We bet you do and your feet will thank you for it. 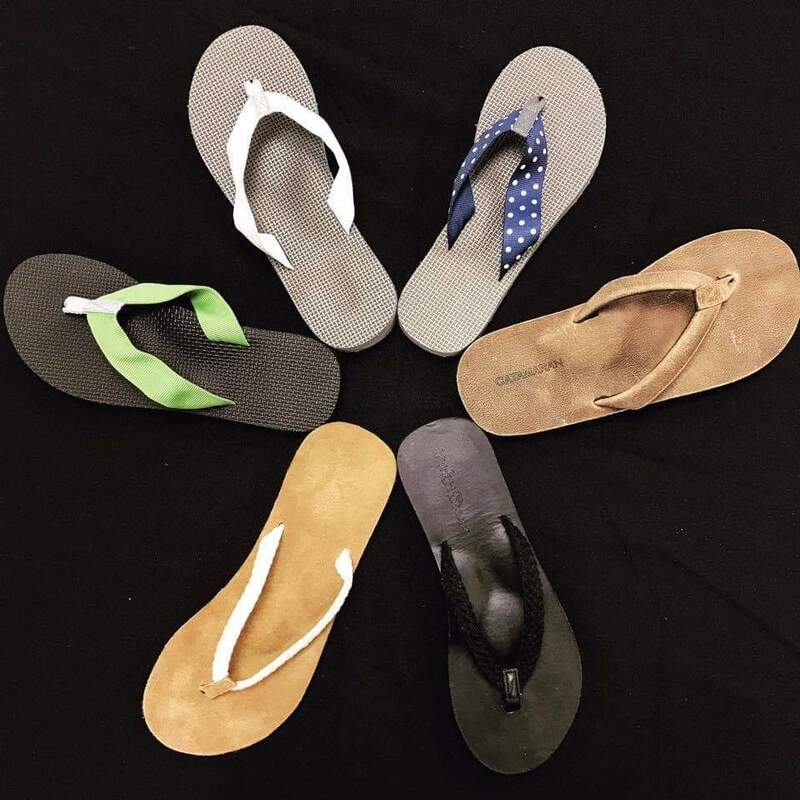 FootLevelers has Orthotics for every type of shoe, Flip Flops, Sandalthotics, and Shoethotics. Buy one pair at regular price get the second pair for $150.00. Average price of the orthotics and flip flops are $214.00. Average price of the sandalthotics and shoethotics are $276. The orthotic in the sandalthotic and shoethotic can be removed to put in other shoes. Stop on in for a free consultation on your feet.